Before releasing their newest single, DIAURA has already announced the release of a new mini album, "MY RESISTANCE". The mini album will be released in two TYPES on November 16th. 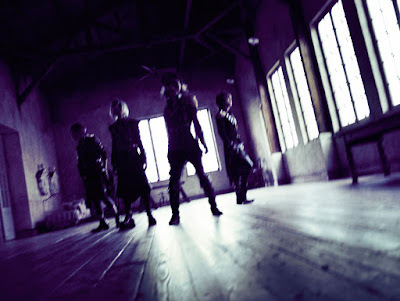 TYPE A will will include a CD and DVD with a PV and making for "Tousakushou Resistance". TYPE B will include a CD and photobook. Both versions will sell for 3024 yen.